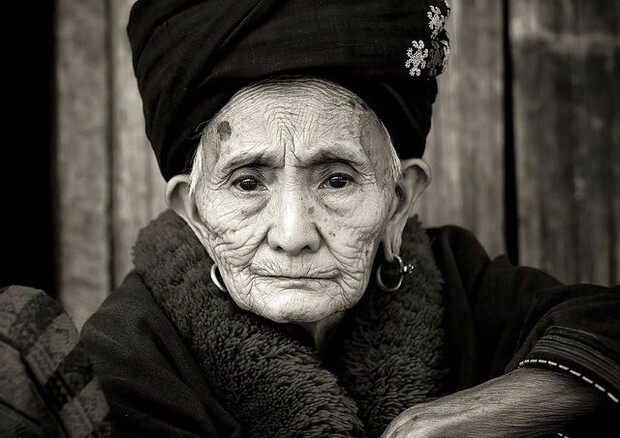 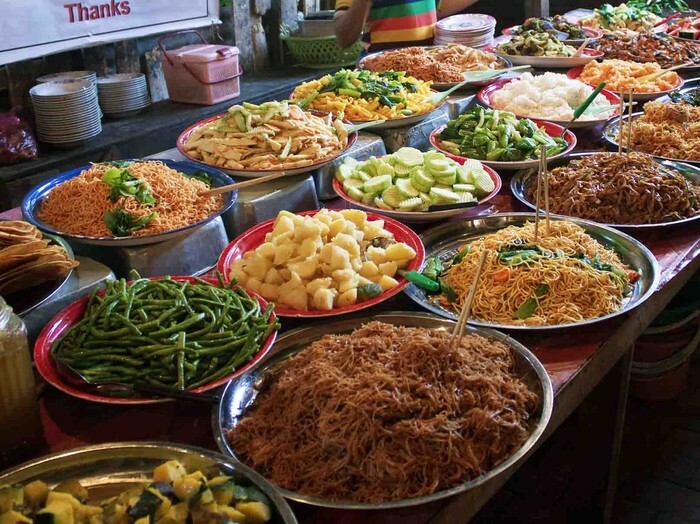 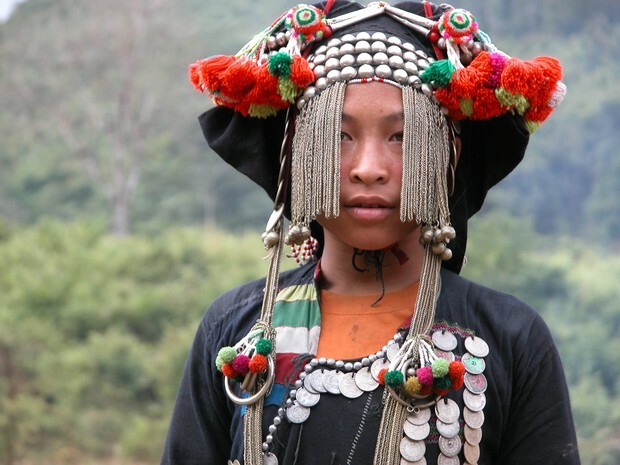 This newsletter will enlighten you on how the Laotians live and what their typical day looks like. 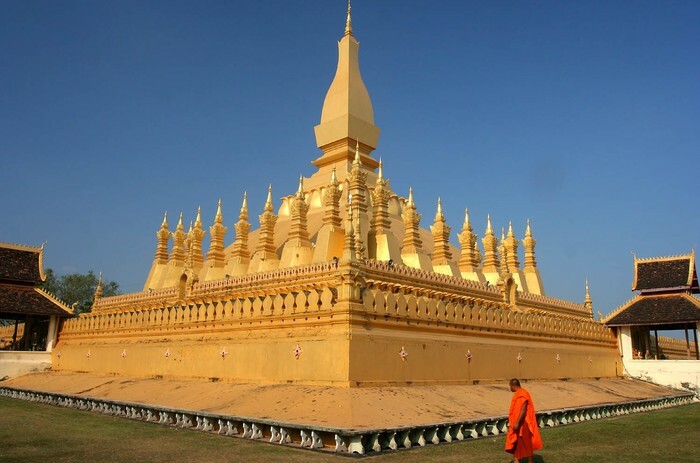 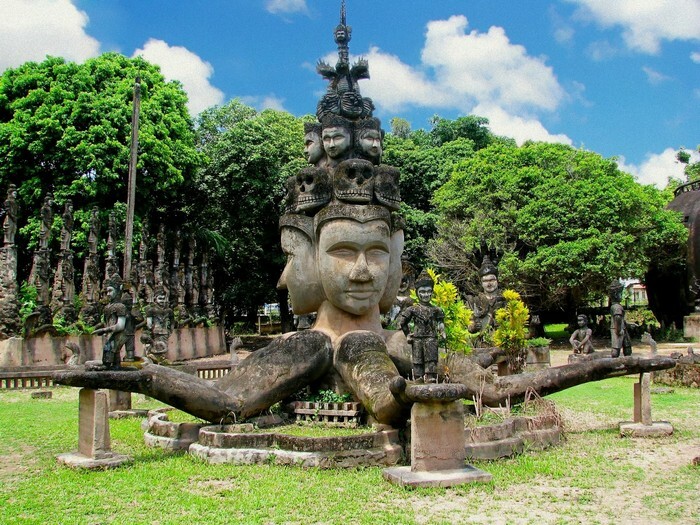 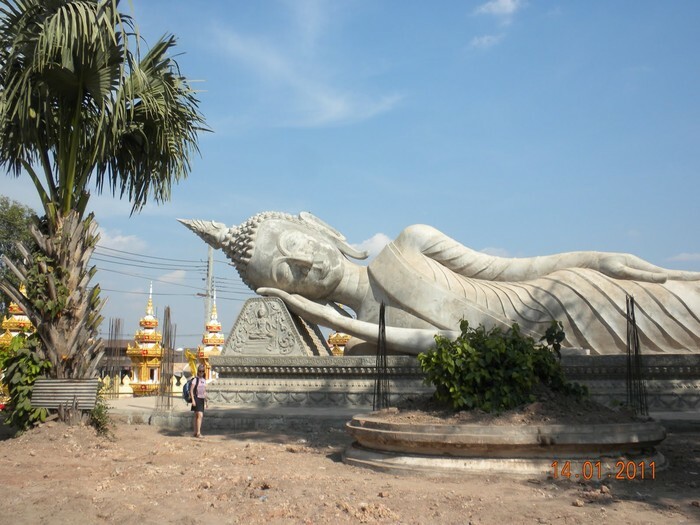 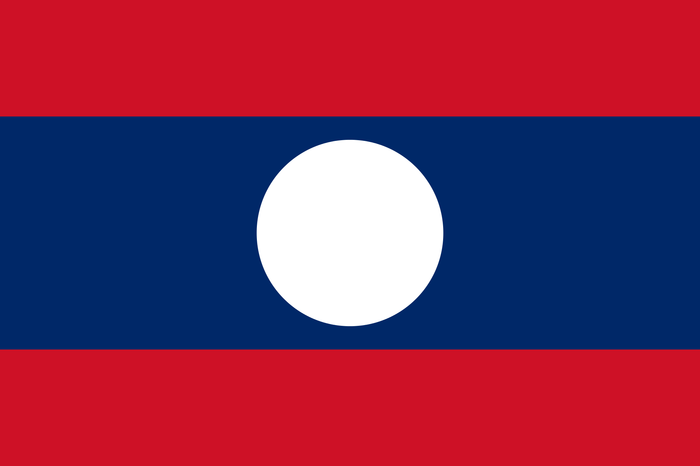 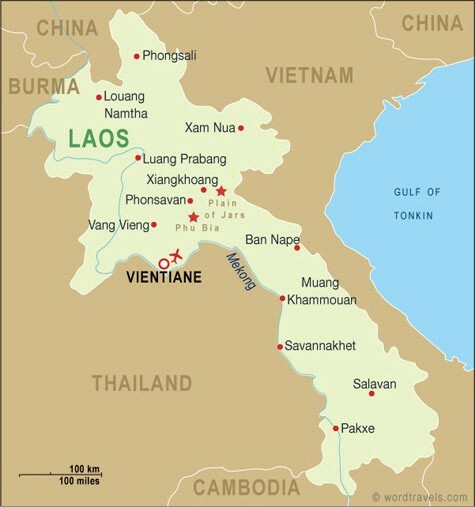 Laos is in the Indochinese Peninsula, landlocked below China, and between Thailand, Burma, and Vietnam. 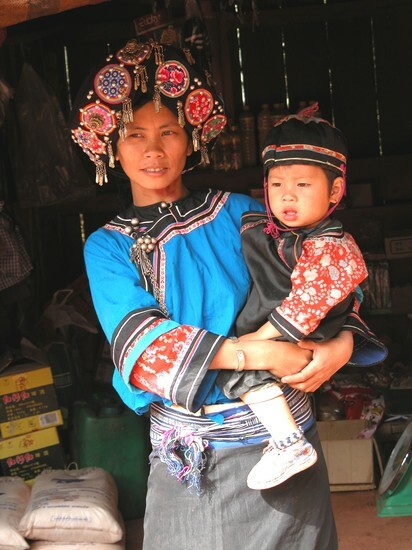 As soon as you get out of the main cities, people will be wearing clothes similar to the ones in the picture above.